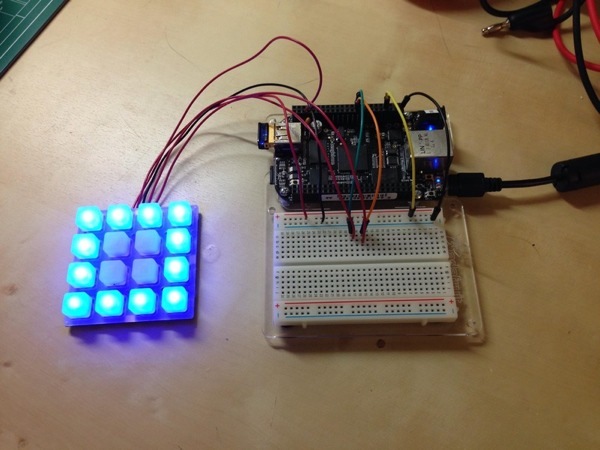 Use the Adafruit Trellis with a Beaglebone Black or Raspberry Pi! « Adafruit Industries – Makers, hackers, artists, designers and engineers! 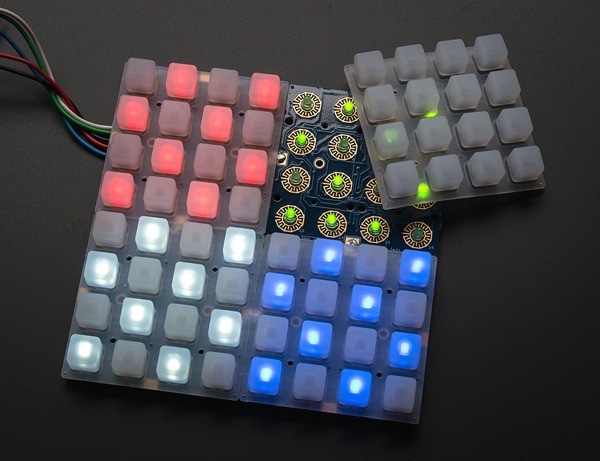 Use the Adafruit Trellis with a Beaglebone Black or Raspberry Pi! @ The Adafruit Learning System. 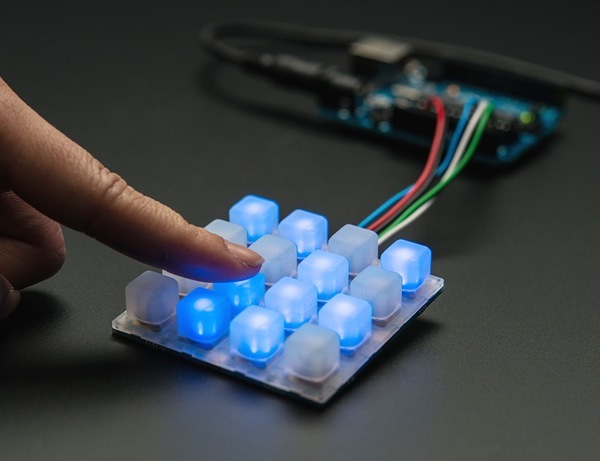 Adafruit Trellis is a great system for adding backlit keys to your own projects. Trellis’ elastomer keypad acts as both an input and fully addressable LED display. You can even tile multiple Trellises together to form large, captivating displays. Now there’s a Python library to control Trellis from any computer with Python and I2C, like the Beaglebone Black or Raspberry Pi. Follow this guide for information on installing and using the Trellis python library. Adafruit Trellis Monochrome Driver PCB for 4×4 Keypad 3mm LEDs. Comments Off on Use the Adafruit Trellis with a Beaglebone Black or Raspberry Pi!